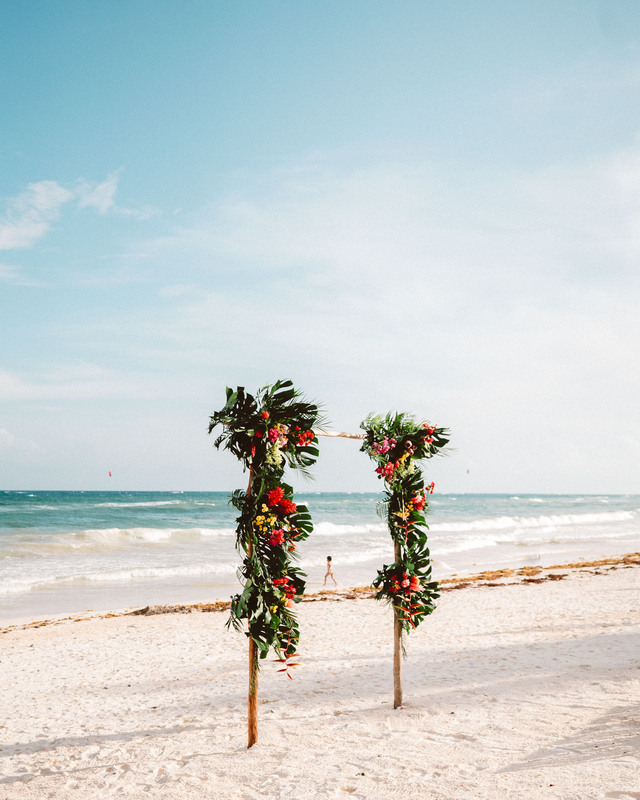 Last week Jacob and I traveled to Tulum, Mexico to attend a friend’s wedding. We had the dates for this trip blocked off on our calendar forever, so I’ve been eager to see Tulum in person. 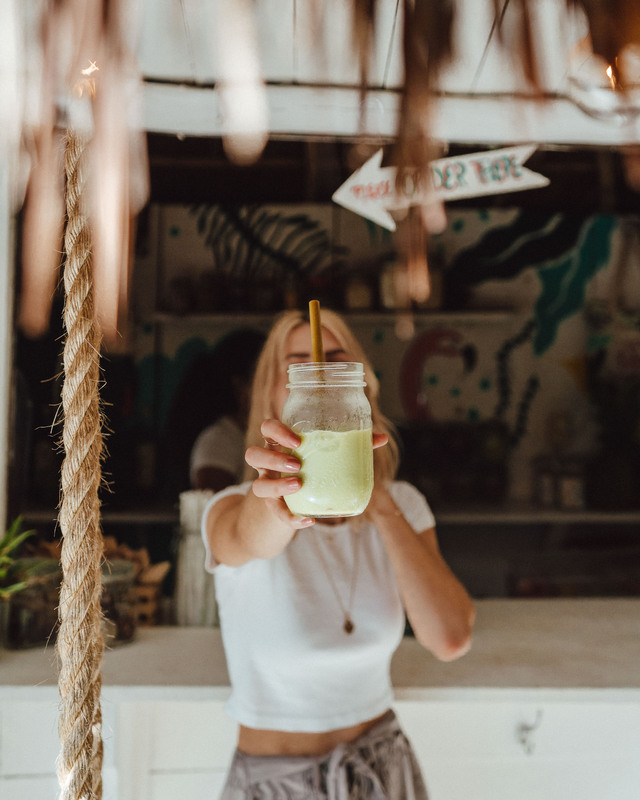 The area has gained popularity in recent years, attracting beautiful boutique hotels, well-known restauranteurs, and lots of visitors. I had high expectations! We flew into the Cancun airport, which is a 1.5 hour drive from Tulum. Since we were visiting for the wedding we stayed at Dreams Tulum, where most of the events were held. It’s a beautiful property but since we’re not big fans of all-inclusive resorts, we spent most days grabbing a car into town for lunch and walking around the area. Tulum is one of those destinations where the hotel will really dictate your experience. Instead of staying near the downtown, I’d recommend choosing a place to stay slightly south on the 15 highway (Boca Paila Road). For our first full day, Jacob went golfing with some of the guys from the wedding party and I visited downtown Tulum with a friend of mine from Los Angeles. 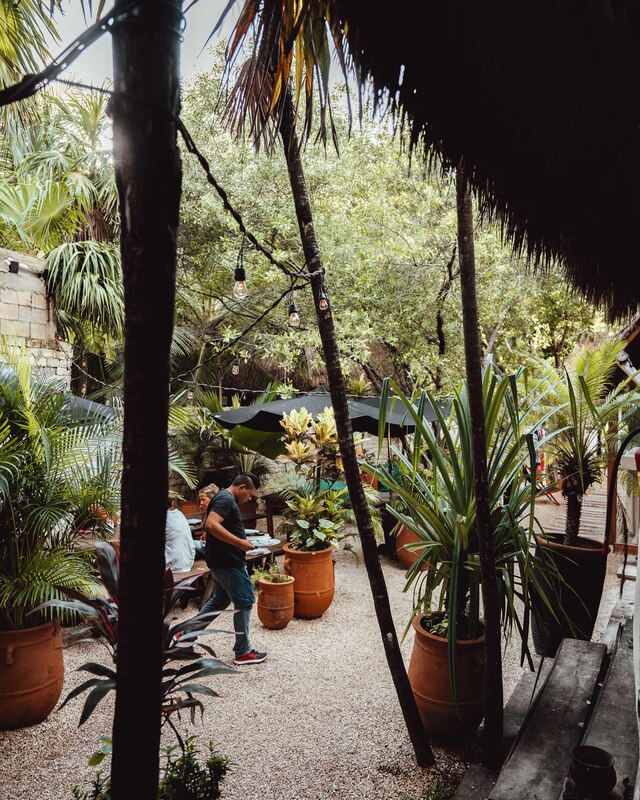 I expected a more of a bustling town center, but downtown Tulum is really one long street with a few boutiques, hotels and hostels, and souvenir shops. 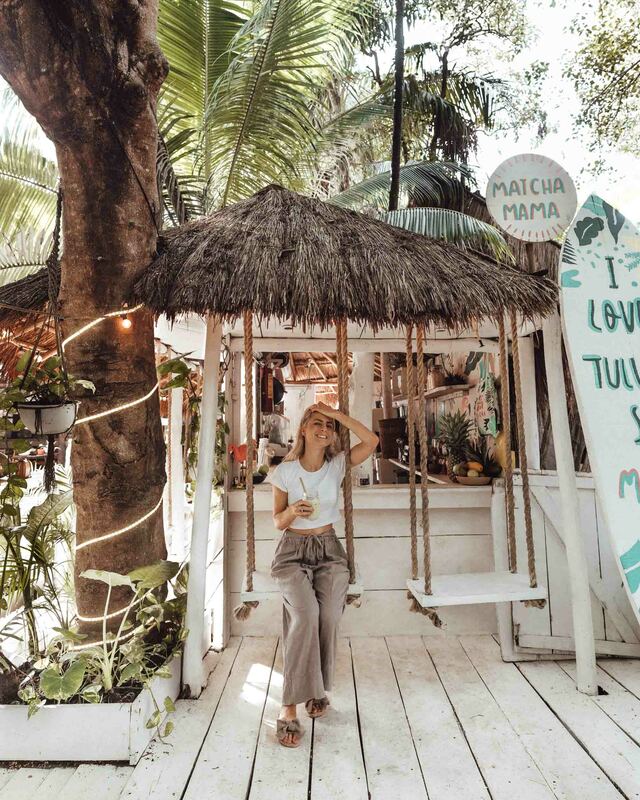 Most of the boutiques and cafés you commonly see in photos of Tulum are on Boca Paila Road. A lot of the trendy, beachfront hotels are also located there. We explored the hotels, shops, bars and restaurants on Boca Paila Road for the next few days. Boca Paila Road is basically a long dirt road with a “Jungle” side and a “Beach” side. If you’re taking a car here, just have a location in mind to tell your driver as it’s actually quite spread out. Casa Jaguar and Mur Mur for drinks and lunch were a couple of our favorites. I loved the jungle atmosphere and airy spaces of each place we walked into! Most of the restaurants use fresh produce and incorporate local flavors. The cocktails are delicious and unique. It’s easy to spend an afternoon exploring this area by bike and then picking a spot to sip margaritas on the beach. As part of the wedding, the group also arranged a trip to Xel-Ha water park. Unfortunately I wasn’t feeling well that day so we skipped the outing, but I would definitely recommend it! It’s a natural water park located on an old archaeological site. Everyone who went absolutely loved it. From cliff jumping to exploring the mangrove forests to zip-lining, it’s not your typical “water park” experience. Another great day outing is a trip to the Mayan Ruins. For your stay, I recommend choosing a boutique hotel along Boca Paila Road. For a few reasons — you’ll want the option to try a lot of restaurants in the area, and this will allow you to walk or bike to them. The beaches in this area are beautiful, and the hotels offer a boutique experience. Picking the right hotel will give you beachfront access, photogenic spaces, and excellent fresh food! 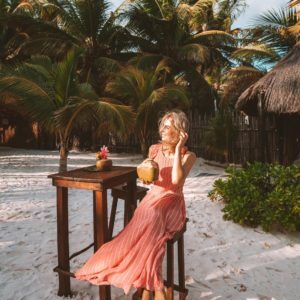 My top picks: Be Tulum, Encantada Tulum, Nomade Tulum, La Valise Tulum, NEST Tulum, and Sanara Tulum. 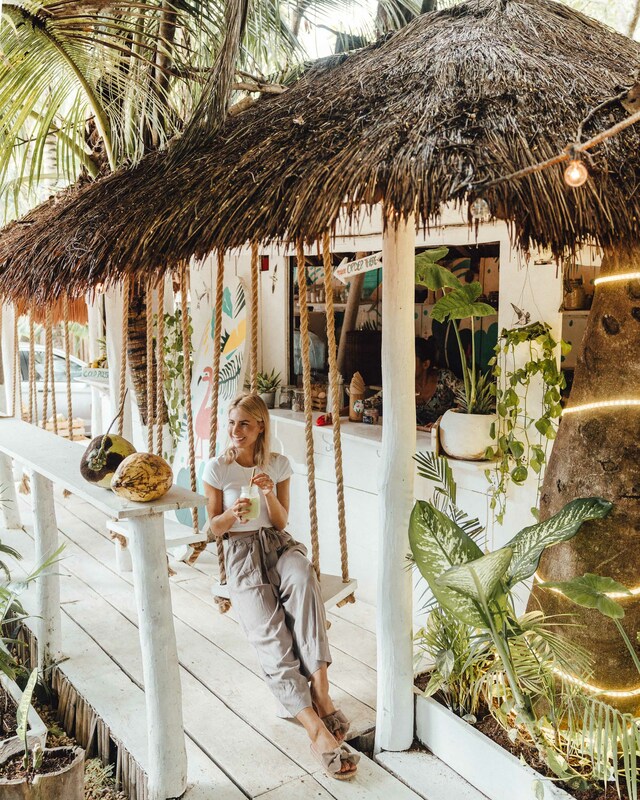 Alternatively if you’re on a budget, look into a stay in or near downtown Tulum. This will still give you access to this area but doesn’t come with a premium for being beachfront. 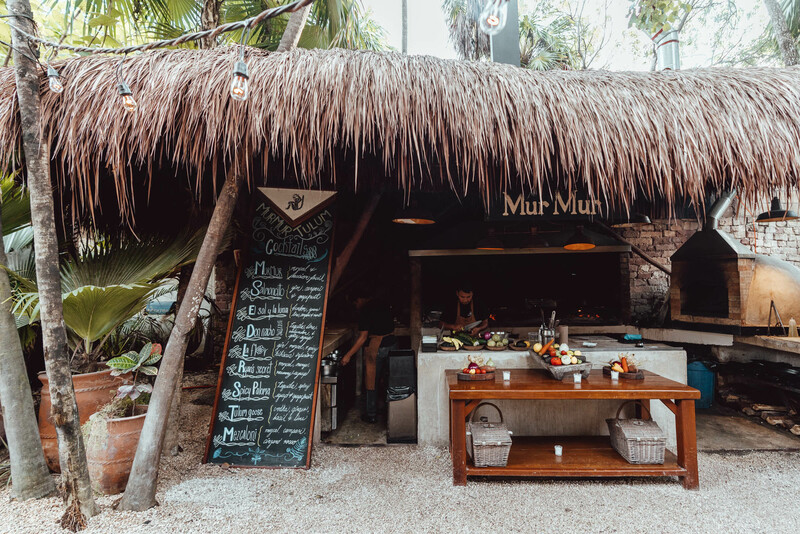 Click here to view all hotels in Tulum. Prices are negotiable. Always confirm pricing in advance before getting into a taxi. Usually you can negotiate your fare down by one third or more. For instance, we were quoted everything from 300 to 600 pesos (roughly 15 to 30 US dollars) for a taxi from our hotel Dreams Tulum to Casa Jaguar in the middle of Boca Paila Road. Budget in advance. 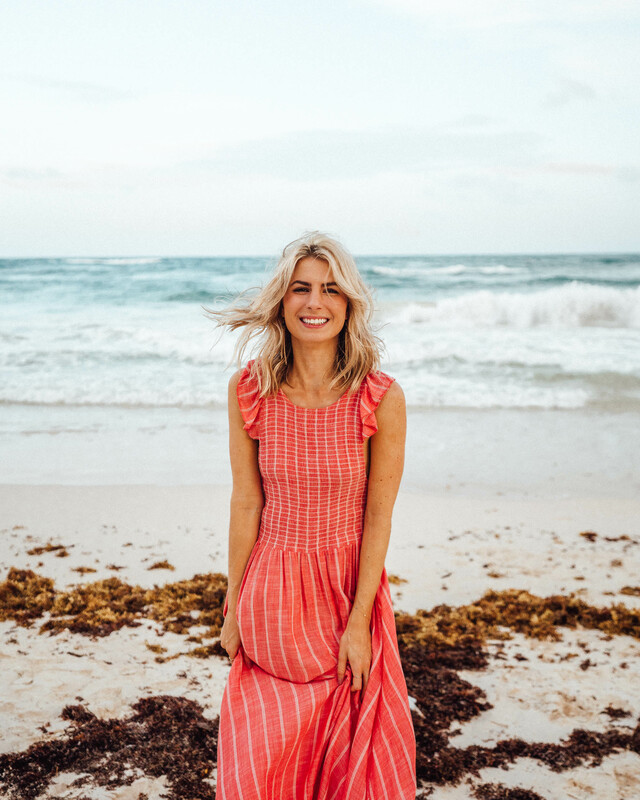 Although Tulum is in Mexico, it’s not as reasonably priced as most other cities. Boutique stores import clothes from Europe and the U.S., and the most desirable hotels come at a price. Plan ahead for off-season deals, usually from September to end November (hurricane season). The busiest time of year to visit is December through April. Humidity is your friend. The weather is incredibly hot and humid in Tulum. You’ll want to bring plenty of swimsuits and light, breathable fabrics. For tropical destinations, I almost always wear dresses or jumpsuits that can be layered on top of my swimwear. Pack sunglasses, a hat and lots of sunscreen. Choose your top 5 ‘must-see’ spots before arriving. Make a list of some must-see spots and map out how far they are from one another. I was surprised by how spread out the Tulum area is. Also, the main road near the boutique hotels is unpaved, so even though a place down the street looks close, it could be a 20 minute drive. 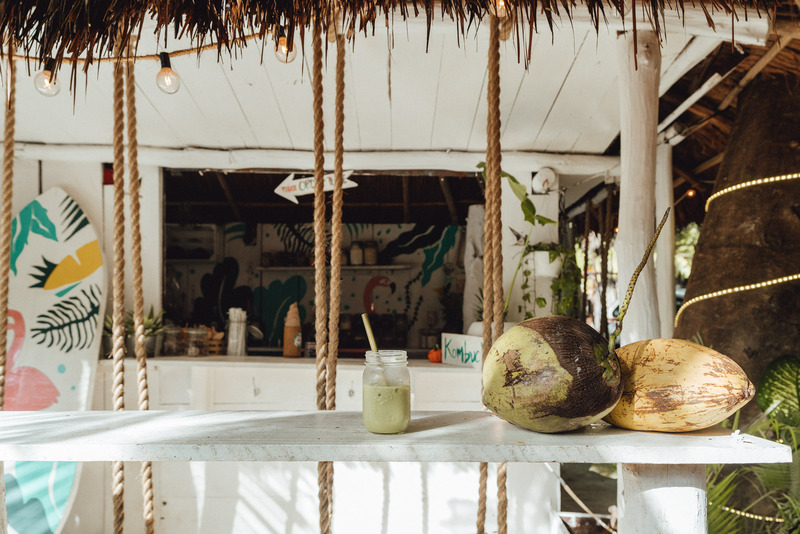 Some of our favorite food and drink spots were Matcha Mama (the one on Tulum Beach), Akiin Beach Club, and Casa Jaguar. We missed Nômade this trip but we’ve heard great things about it! Explore the region by going on at least one day trip. While its easy to stay nearby your hotel, this region of Mexico is amazing and has so much to offer. 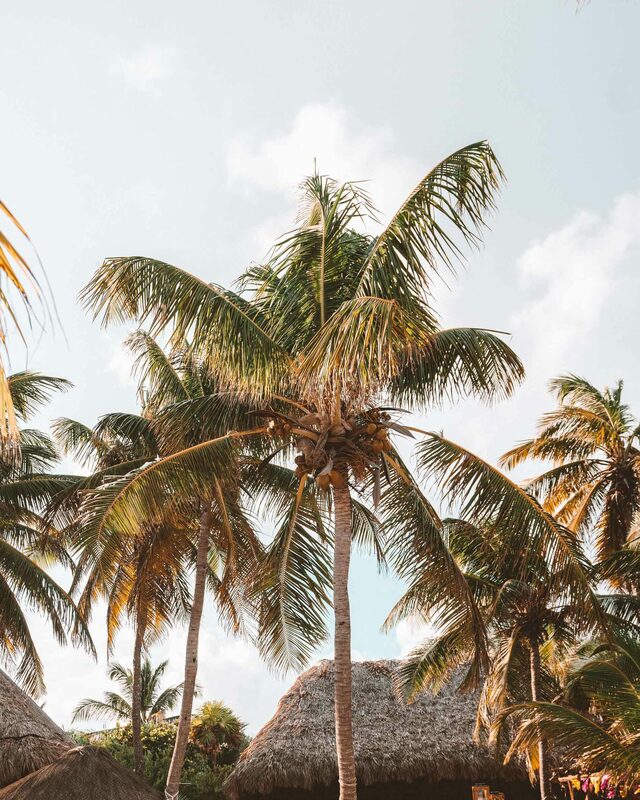 The water park is a great option if you want something active, and you can also check out downtown Playa del Carmen, the cenotes (swimming holes), and the ancient Mayan ruins. The cenotes are best visited in the AM. There are a number of cenotes in the region where you can swim. If you want to be there with little or no people around, plan on a morning visit when they open, which tends to be around 8am. 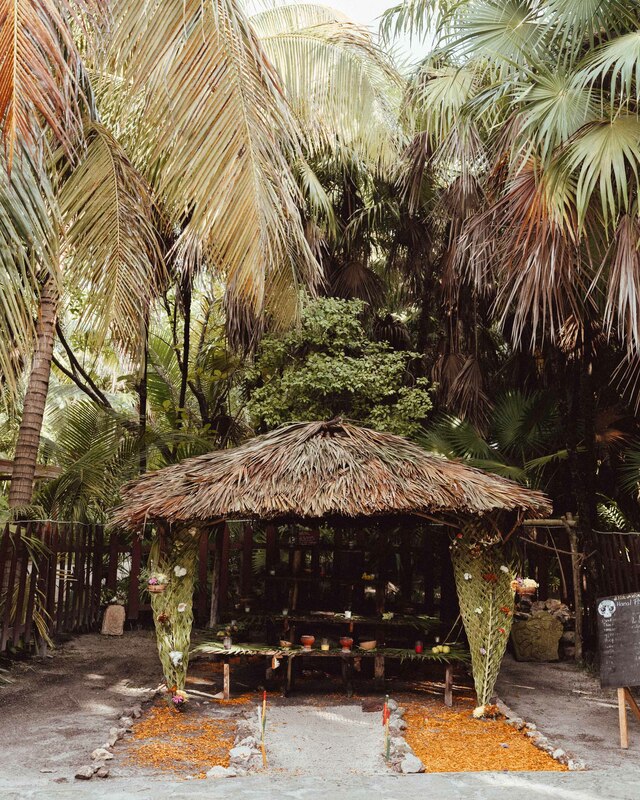 Keep in mind that time is flexible in Tulum, so you might show up and find that the gates are still closed! If you are looking into a trip to Mexico, don’t miss our Puerto Vallarta in 1 Minute video, which is another one of our favorite regions in Mexico. It’s totally unique. 🙂 Thanks Stephanie!